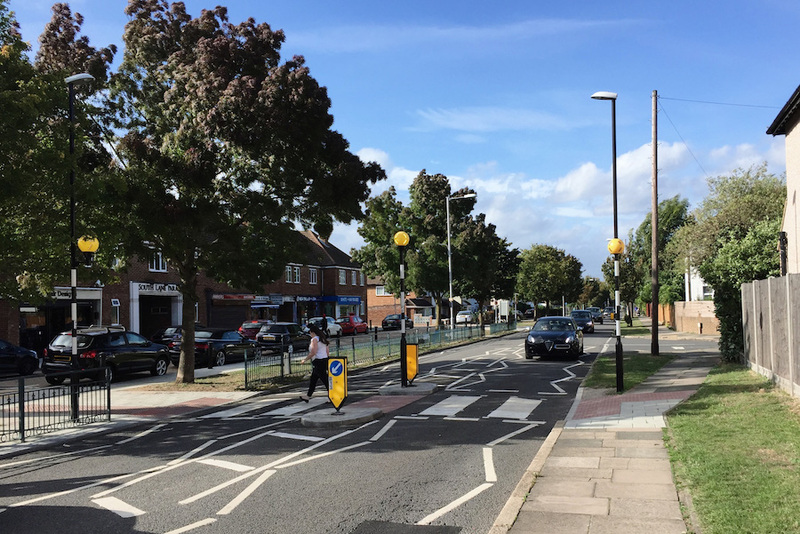 Our Modustar Belisha Beacon offers outstanding day and night time visibility for improved pedestrian safety at uncontrolled crossings. 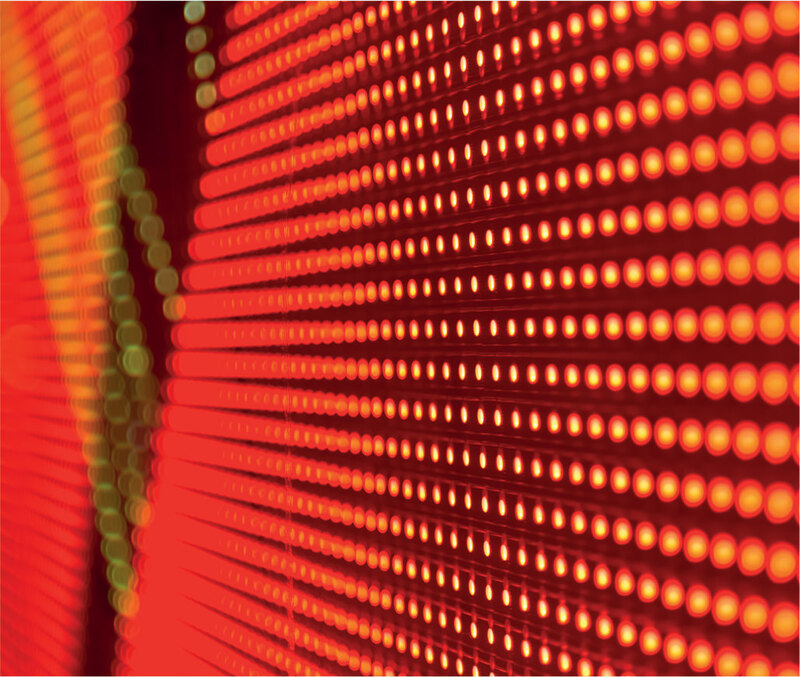 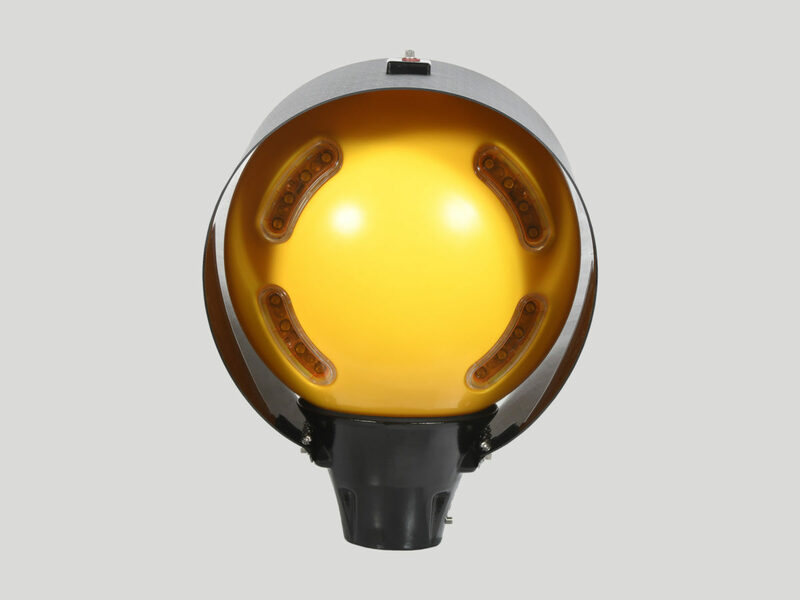 The bright LEDs ensure maximum visibility at pedestrian crossings and they have been tested to meet the highest light source standard. 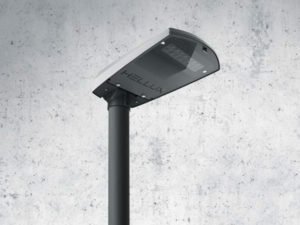 The Modupost is an illuminated high performance, vandal resistant pedestrian crossing solution. 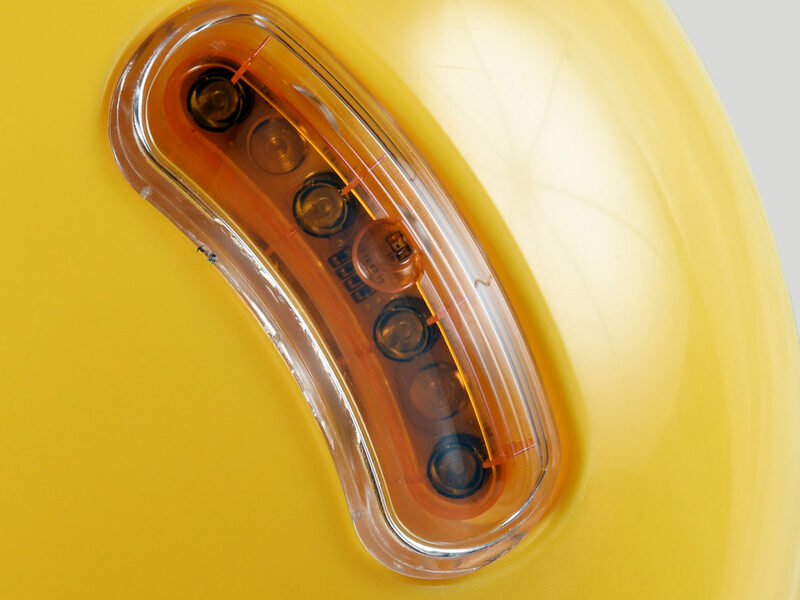 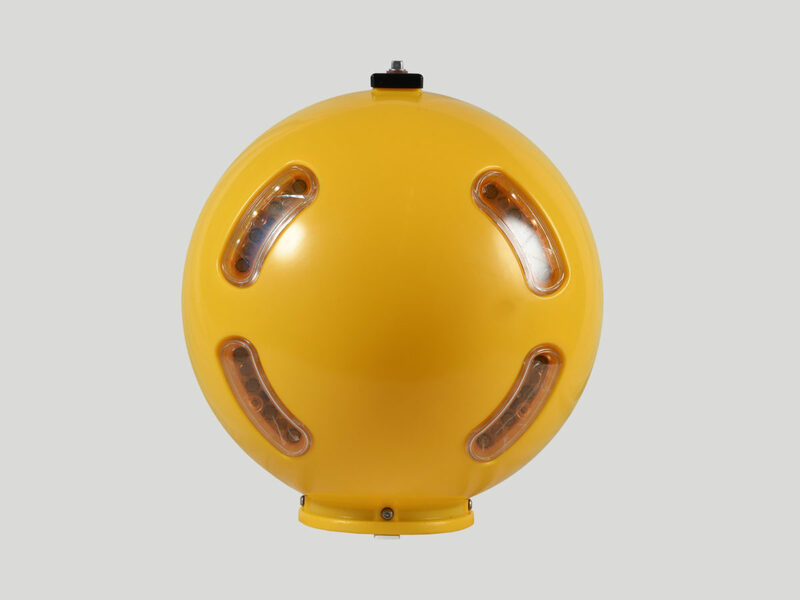 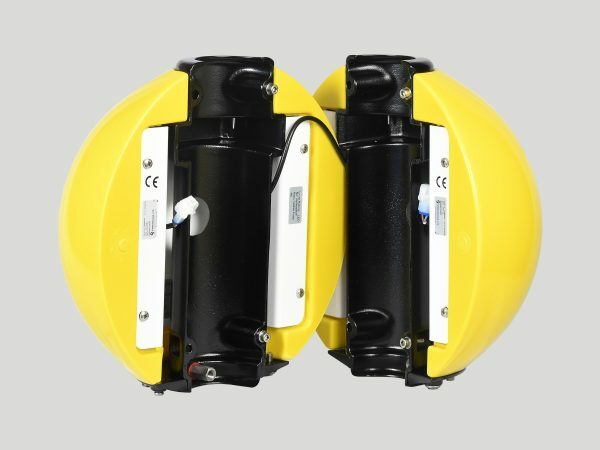 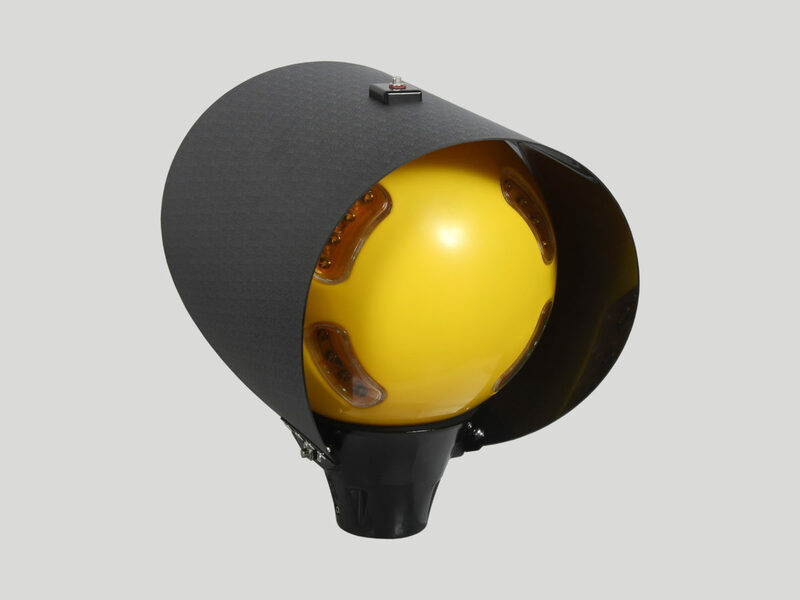 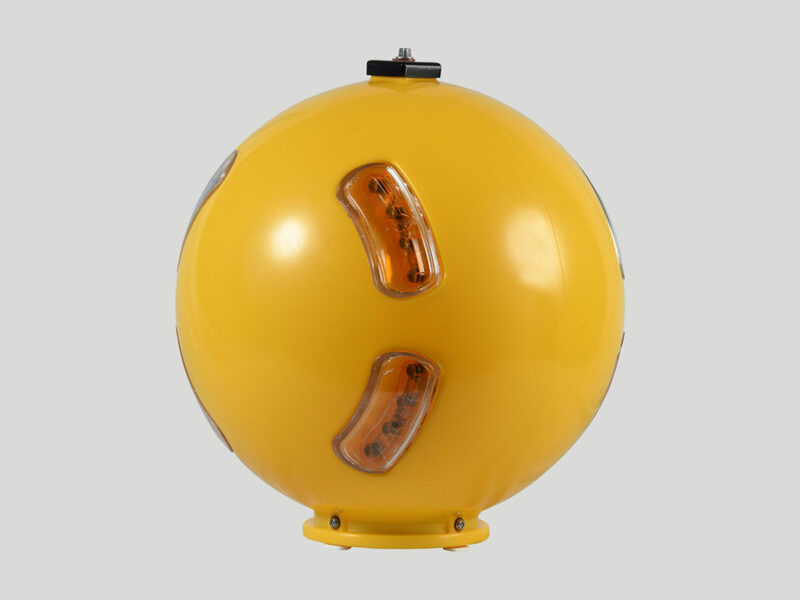 It comprises a robust corrosion resistant base section, an LED illuminated stem, and a post top LED Belisha beacon.